Receive helpful, insightful articles written by call center experts directly to your inbox, unsubscribe at any time! Your customer service team is on the frontlines of the customer experience and can make or break your customers’ opinion of your company. It is imperative to train agents properly. 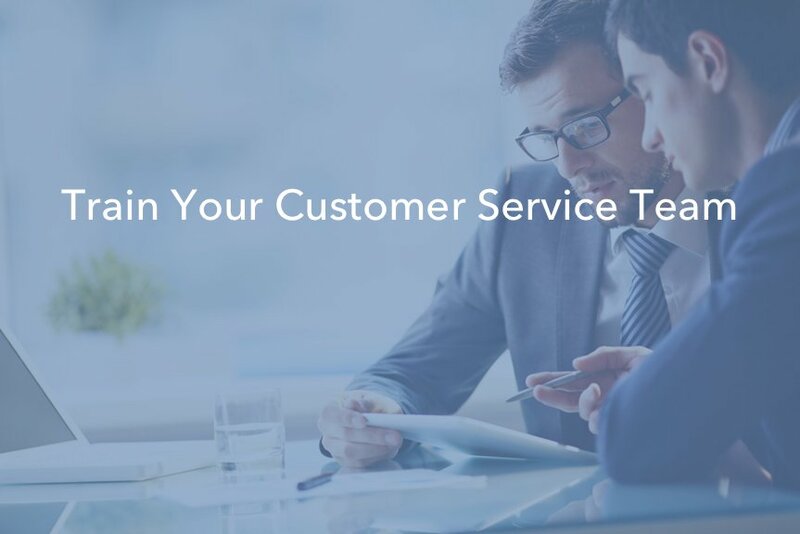 What is the best way to train your customer service team? 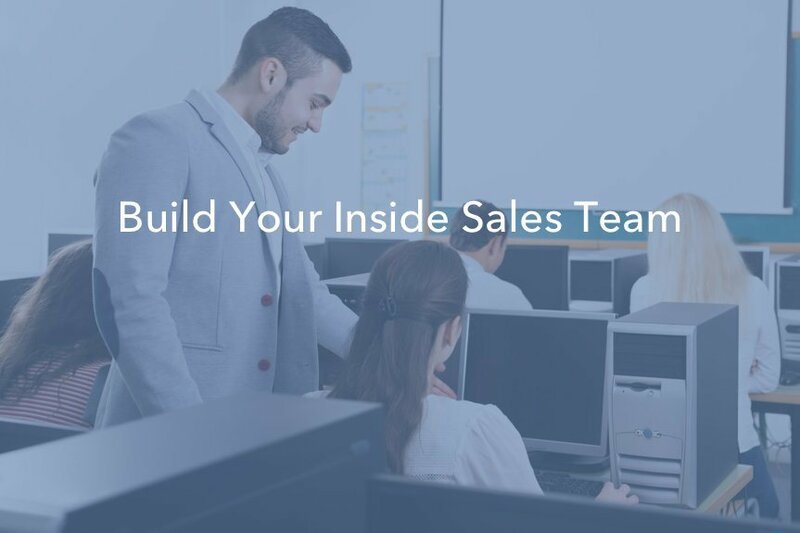 Capitalize on the latest trends in sales by moving some of your agents in-office and forming an inside sales team. As more companies transition from outside to inside sales, don’t you want to be part of the forefront? 2017 proved to be a year of massive adjustments to continued changes in the technological spectrum for the call center industry. 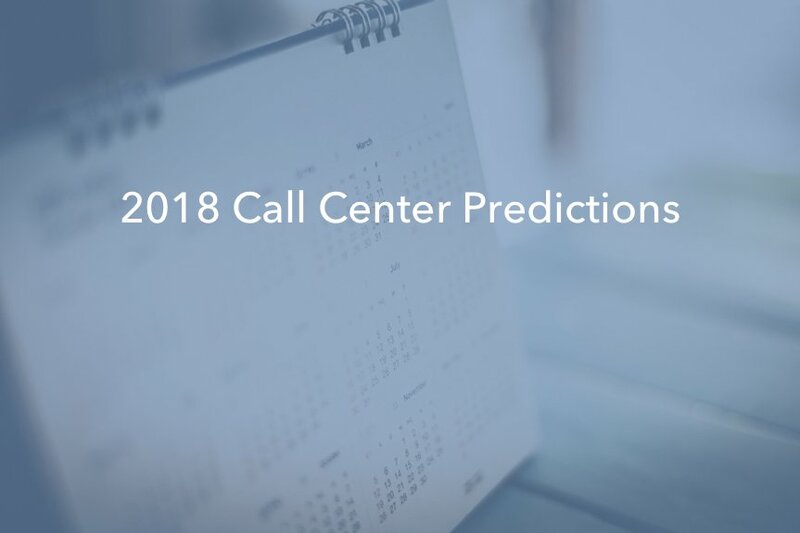 Find out our predictions for the trajectory of contact center solutions in 2018. 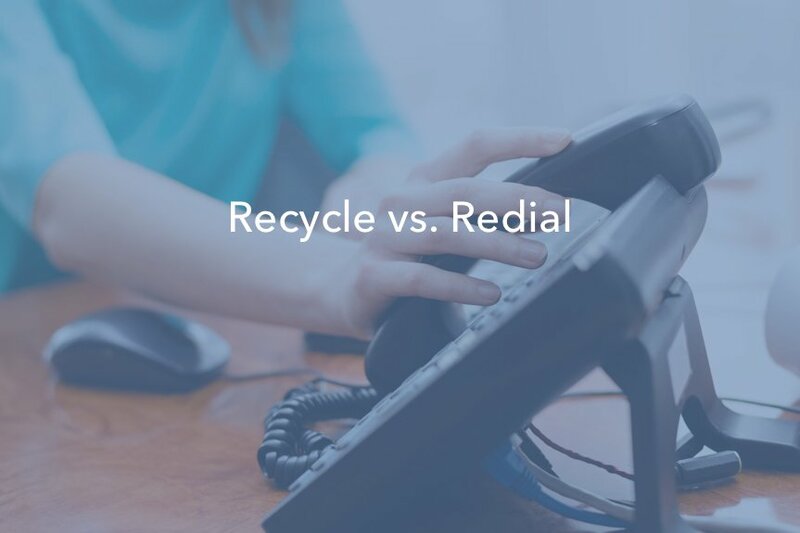 You can recycle lists and campaigns to call back all of your no answer calls. On the other hand, redial rules allow the system to make callback attempts while your agents actively dial through a list. Which is the best to use? 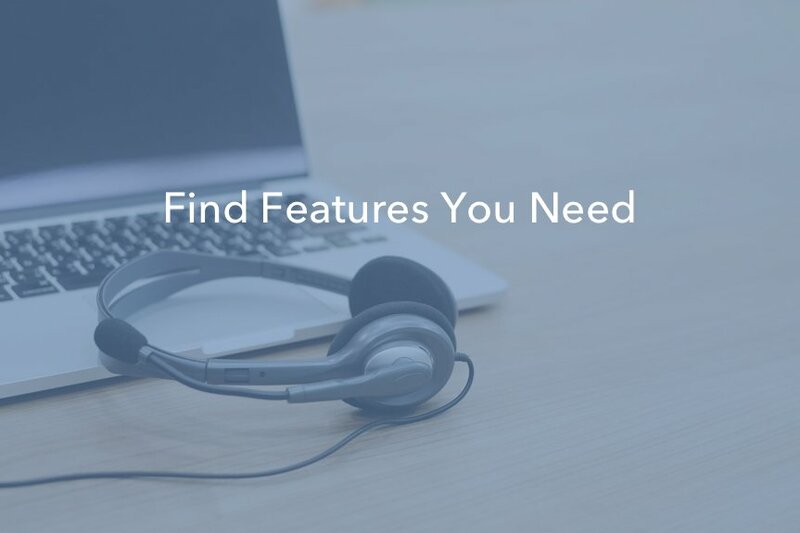 There are hundreds of different contact center software features available depending on your needs. But which five features are absolutely necessary for your contact center’s success? Find out what to look for when you’re considering different contact center solutions. Certain customers prefer that you contact them through a particular mode of communication. 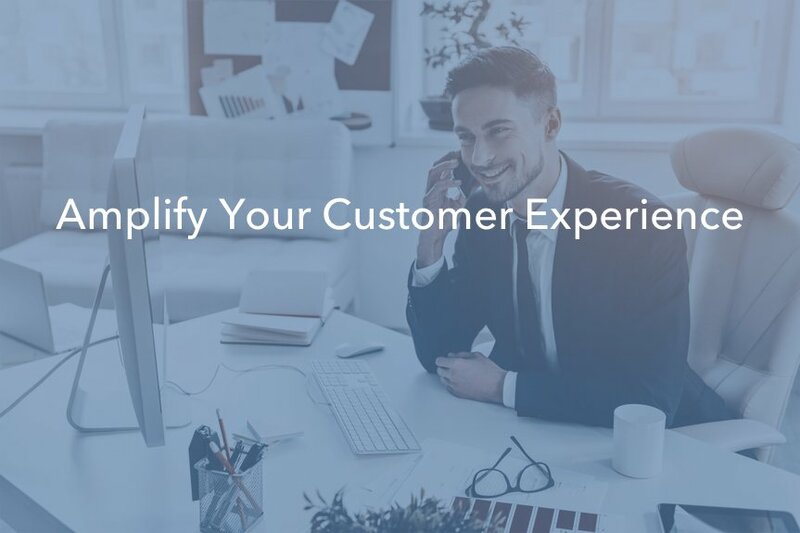 Whether it’s by phone, through email, or sending a text message, meet customers where they want to hear from you. Exceed customer expectations by paying attention and reaching out on the right channel. When Is the Right Time to SMS Message Your Prospects? "We've tested multiple dialers available on the market. This is one is the one you want for your business." "One of the best dialer's I have used with a lot of options and highly detailed. Great staff and tech team." "I have to say the product is great, but more importantly the people, specifically my AE. He is a true professional."